It’s the third Thursday of the month, and Emily Ann and Gene Zimmerman are putting the final touches on the breakfast buffet. 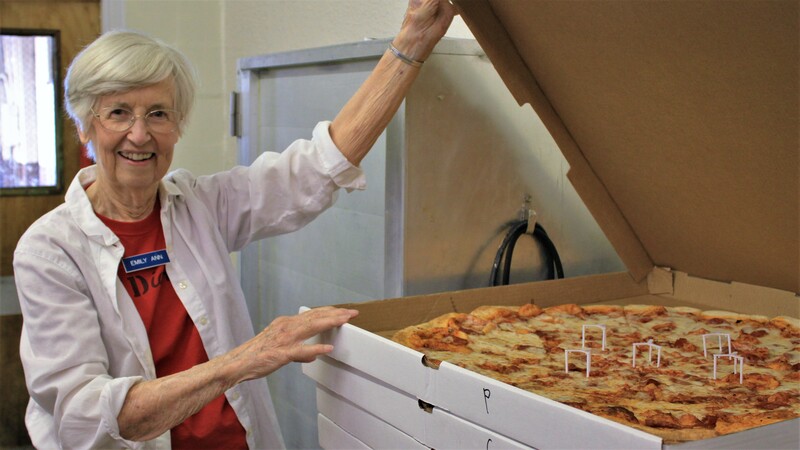 Their day began well before dawn and won’t end until they’ve provided nourishment—bagels, pastries, fresh fruit, coffee and tea, ice-cold drinks, homemade brownies and a hearty lunch donated by a local restaurant—to 150 grateful volunteers. Emily Ann is 87, Gene 90. 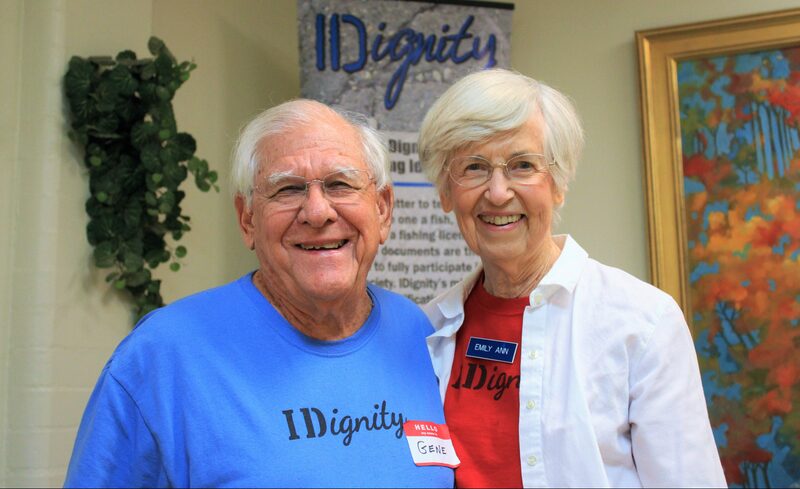 At IDignity, an organization that attracts exceptional volunteers, the Zimmermans stand out for their unstoppable enthusiasm and dedication to the cause. Gene, a retired United Methodist minister, and Emily Ann are proof of what research is discovering about altruism: People who volunteer lead longer, healthier lives. But not all volunteer experiences are created equal. And volunteering isn’t exactly “free” when you factor in expenditures of time and energy. There is an art and science to effective volunteerism, as the Zimmerman’s story reveals. When did you first hear about IDignity? Emily Ann: It was nine years ago when I first remember hearing about the idea from friends at First United Methodist Church. It took a good year of planning and meetings before IDignity officially got its start. I jumped in right away on the hospitality team, and that’s where I’ve been ever since. Gene: I heard the story of a young fellow—IDignity’s founder, Michael Dippy—who was out walking one night with friends. When a homeless person on the street asked them for a handout, one of Michael’s friend shouted out, “Go get a job” and kept walking. But Michael went back and asked the man what else he needed. “I need identification,” he replied. That one comment started the whole process going in Michael’s brain. Emily Ann: It struck me as an extremely worthy cause. For people who don’t have their identification, we could help them get it—what an easy thing to do. Well, maybe not easy, but definitely doable and needed. 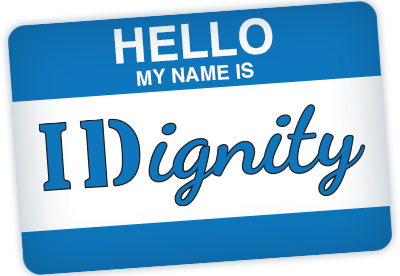 Until I got involved with IDignity, I just figured identification was something everyone had. I didn’t realize how many people are disenfranchised because they lack it. Gene: I got excited listening to Emily Ann talk about what was going on at IDignity and saw her getting up at the crack of dawn to get breakfast ready for all the volunteers. I got to thinking, I can’t let her do that all by herself. So a few years ago, when I had the time, I started volunteering, too. Emily Ann wears the red IDignity T-shirt in the family—she leads the hospitality team. How does that work out for you as a couple? Gene: It’s important in life to have clear expectations. At IDignity, I’m Emily Ann’s assistant. When she says get up and get the drinks on ice, I do whatever she asks. I’m proud to wear the blue T-shirt in the family. Over time, have you seen the needs changing? Emily Ann: There’s still a huge need for the services IDignity offers. The clients are lined up outside the door every month, and 100-plus volunteers are here to give them a hand. The faithfulness of our volunteers is really quite amazing. The same core group is here, month after month. And Jackie and her whole legal team are wonderful detectives, piecing together the puzzle for people who may not even know where they were born. What motivates you to keep coming back? Emily Ann: I feel valued. Every month the volunteers are so responsive. They thank us for the smallest thing—a cold drink or a piece of fruit—when we should be thanking them; they’re the ones working with the clients. One of the Michael’s great skills as a leader is keeping his eye on the volunteers. He cares about our welfare. He will not allow us to serve a cracker or potato chip that’s even one day past the expiration date. He has that kind of fervor for the mission. Gene: I can clearly see the impact of what we’re doing. In that line of 300 people, waiting before daybreak, not one person has proper identification. They start the day invisible—they’re legal nobodies. When they leave later that day, half of them will have some form of identification in their pocket. Now they can register their kids in school, ride a Greyhound bus, cash a check, find a place to live and apply for a job. Seeing the radical shift that can take place in a person’s life is incredibly motivating. 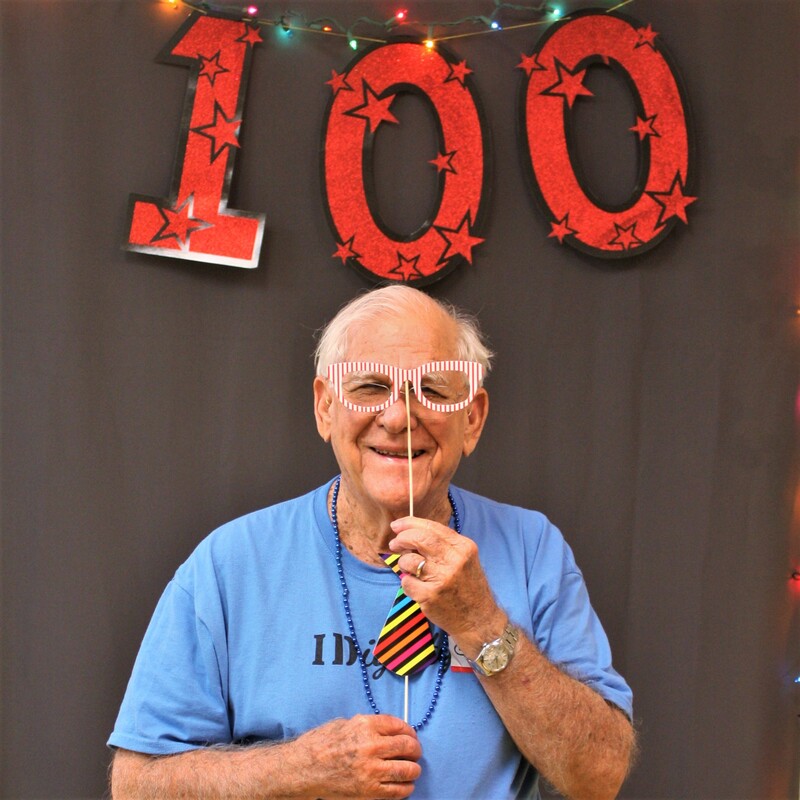 IDignity gives hundreds of people a year that gift of hope. This entry was posted in The IDignity Blog. Bookmark the permalink.